A new Green Lantern image has appeared on an upcoming children's book. Nothing to spectacular but the world is hungry for Green Lantern news any way they can get it so check it out to the left! 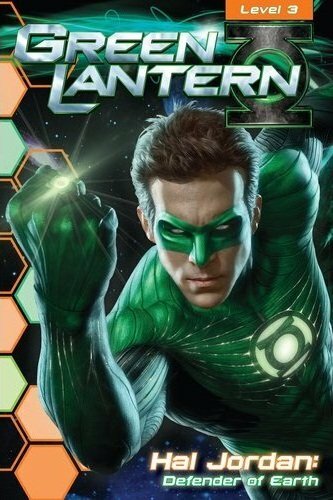 Green Lantern hits theaters this summer! X-Men: First Class Poster & More!